The UNE Foundation maintains the vision of the University's founders by ensuring that donations by community members are used according to their wishes. The UNE Foundation receives donations from individuals, corporations and public entities to fund scholarships and contribute to the University's teaching and research priorities. While it is administratively supported by the University, the Foundation is managed by an independent Board of Directors — a group of dedicated professionals who volunteer their time and expertise for the benefit of UNE and its students. Audited financial statements of the trust are publicly available. 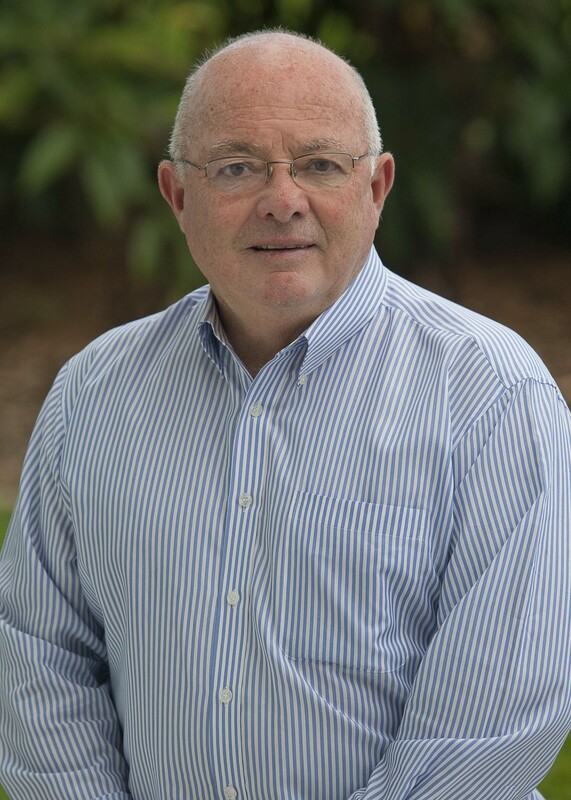 Ross was appointed as a Director of UNE Foundation Limited on 12 March 2019. 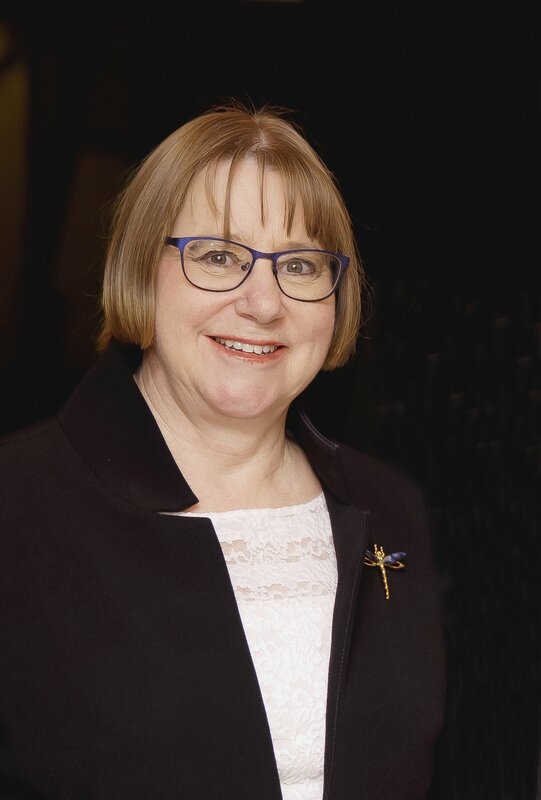 Professor Annabelle Duncan is currently the Vice-Chancellor and Chief Executive Officer of the University of New England. She joined the University in September 2010, initially as Deputy Vice-Chancellor Research and then as Deputy Vice-Chancellor. She was awarded a Public Service Medal in 1996 and Honorary Doctor of Science (DSc) from Murdoch University in 2005, for her work in arms control. Appointed a Director of UNE Foundation Ltd on 12 March 2014. Bob McCarthy has spent the past 30 years in senior positions in both the public and private sectors. He has held senior positions with the Australian Government where he was a trade negotiator for several years working on improved access for Australian agricultural and mineral commodities in the world market. He has been Director General of several Queensland Government Departments including the Department of Natural Resources and Mines and the Department of State Development and Innovation. He has been at the forefront of efforts to diversify the Queensland economy and develop new industries, based on science and innovation. Bob has a strong interest in organisational management, strategic direction and corporate governance, especially as it relates to financial planning and accountability. He was awarded the Order of Australia in 2013. 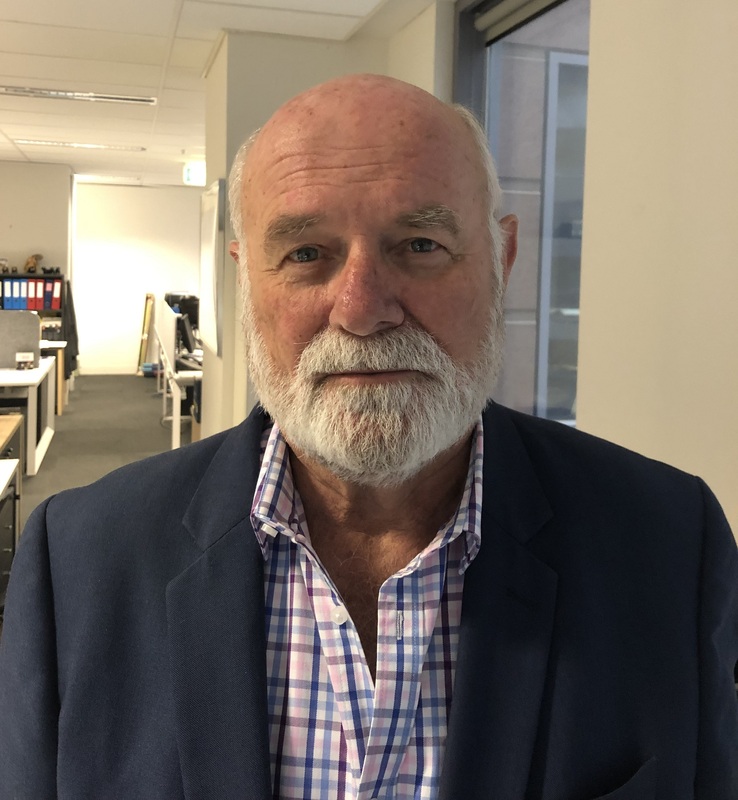 Bob was appointed as a Director of UNE Foundation Limited at the Annual General Meeting on 6 March 2019. Chanelle McEnallay is the Chief Risk Officer of the Australian business of Ramsay Health Care Limited and sits on both the Australian Executive and Australian Risk Management Committee. Chanelle manages a wide portfolio which includes the risk management framework of Australia, work health and safety, workers’ compensation, property and infrastructure, environment and the national public liability portfolio. Chanelle is also the Executive lead for the National Vanderbilt Programme, a promoting professional accountability framework. Ramsay is Australia’s largest private hospital operator and currently employs over 33,000 staff in Australia alone, more than 77,000 worldwide. Chanelle has been a safety and workers’ compensation professional for 23 years and began her safety career in the construction industry specialising in rail and coal mining before moving to health in 2004. Chanelle is passionate about robust and innovative risk management systems that actually add value and perform their function to reduce risk. Chanelle is an experienced Risk Professional, Work Health and Safety Professional, Injury Manager, Advanced Rehabilitation and Return to Work Manager, Workers’ Compensation Specialist, Workplace Trainer and Assessor, Auditor, holds advanced qualifications in OHS and Corporate Governance and is an admitted NSW Supreme Court Solicitor. Chanelle also holds a Master of Laws from ANU. Chanelle was appointed as a Director of UNE Foundation Limited at the Annual General Meeting on 6 March 2019. 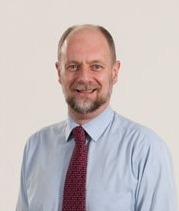 Emeritus Professor, University of Melbourne (Professor of Finance at Melbourne Business School from 1986 to 2002). He has a degree in Agricultural Science and after completing a Master Degree in Agricultural Economics he was awarded an overseas scholarship to the University of Chicago where he completed an MBA and PhD. He returned to Australia in 1971, initially to the University of Queensland, and then he held Chairs at Monash and Melbourne University, respectively. He has also been a Visiting Professor at the Universities of Stanford, Wharton and Rochester. He is a Member of the Order of Australia (AM). Professor Officer has been Chairman of Victorian Funds Management Corporation, Chair of Victorian WorkCover Authority, a director of Transurban Ltd, Bank of Melbourne, Transport Accident Commission, Investment Committee of UniSuper. He Chaired the Commissions of Audit for the Kennett and Howard governments. He assisted both Federal and State (Victorian) Labor Parties in the costings of their policies in the immediate past elections. Bob is Chair of Acorn Capital and on the Boards of infrastructure group CP2 and the Colonial Foundation. His other pursuits include farming in North East Victoria where he breeds Wagyu cattle. 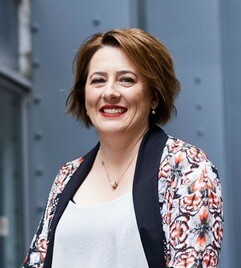 Nicole Patterson commenced working with Westpac Banking Corporation in 1998. Since 2012, she has been the Head of Finance for the Westpac Group’s three charitable foundations with responsibility for the financial governance of these not for profit organisations. Prior to this current appointment, Nicole has held a number of senior finance and project management roles across Westpac Group, which has included BT, St George Bank and Westpac’s retail and business divisions. Prior to joining Westpac, Nicole worked in the Audit & Assurance Practice of Price Waterhouse. Specialising in the financial services sector Nicole worked in the firm’s Sydney and London offices on a range of audit and transaction advisory assignments. Nicole was born and raised in Tamworth. Her family has deep ancestral roots to the New England region having first settled there in the 1860s. Nicole holds a Bachelor of Commerce (Accounting & Finance) from UNSW and a Graduate Diploma in Local & Applied History from the UNE. She is also an Associate member of the Institute Chartered Accountants. Nicole was appointed as a Director of UNE Foundation Limited at the Annual General Meeting on 6 March 2019. Marea Salisbury is currently the Head of Operations for Australia and New Zealand for World Animal Protection, a global not-for-profit organisation that exists to move the world to protect animals. Founded in 1950 as the World Federation for the Protection of Animals (WFPA) merged in 1981 to become the World Society for the Protection of Animals (WSPA) and in 2014 the global organisation became World Animal Protection. Marea is a Fellow of the Institute of Chartered Accountants Australia and New Zealand. She is a member of the Australian Institute of Company Directors and a current NSW Justice of the Peace. She gained her Bachelor of Financial Administration degree from The University of New England and graduated in 1985. Marea has subsequently worked in the Profession with Price Waterhouse Coopers. She had her own Forensic Accounting Practice specialising in small claims for clients such as Coles/Myer. Within commerce she has worked with George Patterson Bates, a multinational advertising group as Group Accountant. Other commercial organisations were Southern Star Group, a film and TV production company where she held the positions of Group Accountant and Financial Controller International. She has also completed a contract with NIB Health Funds as a Finance Manager. Over the past thirteen year she has mostly worked within the not-for-profit sector as Chief Financial Officer for the following organisations Social Ventures Australia Ltd, Bell Shakespeare Ltd, Asthma Foundation of NSW and YourSide Australia Ltd.
Marea has a strong focus and interest in the not-for-profit sector. She has a solid strategic background with extensive operational experience in the application of that strategy. The economically sustainability of the organisation has also been paramount, this has been achieved via the implementation of strategy and the optimisation of the organisations operational systems and efficient processes and procedures. Marea was appointed as a Director of UNE Foundation Limited at the Annual General Meeting on 6 March 2019. David has close to 30 years' experience in the property and management industry. Prior to establishing his own boutique property group in 2007, he was the Chief Executive Officer (Asia Pacific) of the ASX listed Goodman Group. Before being appointed as CEO (Asia Pacific), David was Goodman Group's Chief Operating Officer. David worked for Goodman for more than a decade and before joining them he was the Fund Manager of ASX listed Paladin Industrial Fund and an Associate Director of CDH Properties (acquired by KPMG). David has a proven track record at both executive and Board levels in the development and implementation of effective business strategy. He also has extensive and practical experience in change management. David is the Chairman and an Independent Director of the Kennards Self Storage Group. He is also the Chairman and an Independent Director of the ASX listed 360 Capital Group Limited. David is a Fellow of the Australian Property Institute. David grew up in regional New South Wales and now lives in Sydney with his wife and three sons. He understands the challenges and rewards for rural based students studying an undergraduate degree at University. He completed his postgraduate studies in Management and Business at the University of New England (UNE) via correspondence. Studying at UNE allowed David to meet both the demands of a senior executive role and the responsibilities of helping to raise a young family. David holds a Bachelor of Business (Land Economy) from the University of Western Sydney, as well as a Postgraduate Diploma in Management and a Masters in Business Administration from UNE. David is the UNE Council-appointed member on the UNE Foundation Board.